There comes a time in life when you need to take an instant action to stop doing something wrong. Some thieves are active in your city and keep stealing the luxury cars. You have got a news about such thieves who are driving such highly expensive stolen cars like red Ferrari and blue Ford Mustang GT. Choose the one from the three important missions and each mission comes with different obstacles. 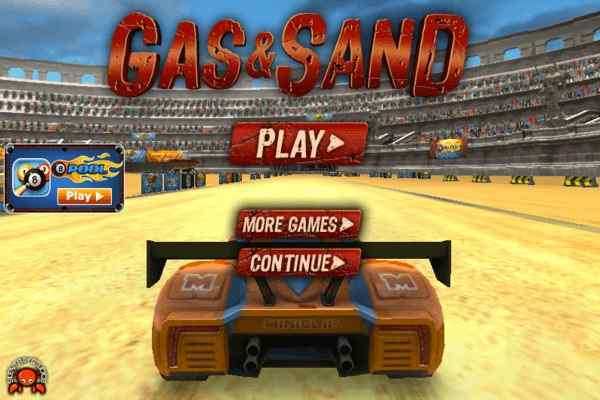 Since you are a champion so you would choose the hardest one to complete first in this awesome 3D car racing game ? Police vs Thief: Hot Pursuit. These car thieves have also conducted a bank robbery in downtown. So, making delay in catching them timely can also cause some big robbery in the city. They are trying to disappear from the city. Being equipped with several dangerous weapons, these gangsters can attack you when you will come close to them. Thus, get yourself equipped with the right weapons to catch and bring them to the jail. A significant amount of gold coins will also help you to grab them successfully. 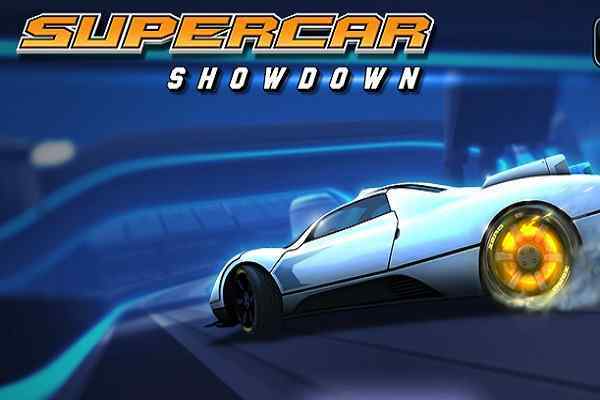 These coins will also help unlock new awesome police cars. The good thing about this brand new driving game is that you can play it either as a police or a thief. Get ready to chase down the thieves if you select to be the policy officer. You will be allowed to run away from the cops and destroy their cars in case if you select to be thief. Get some gold coins with each successful mission. Use such coins to purchase more powerful cards. 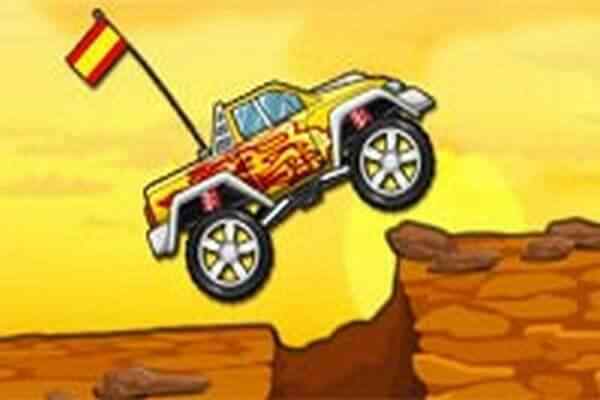 There are 3 different levels to be explored on each side of this best car driving game for PC. Controls: Arrows/WASD = drive, Space = handbrake, C = change view, R = restart.